Dit is mijn kaartje voor de challenge C for Charming van ABC Christmas Challenges. 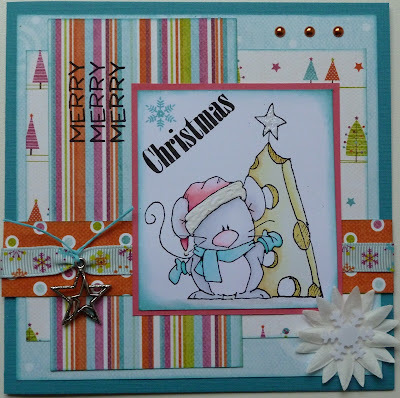 This is my card for the challenge C for Charming at ABC Christmas Challenges. Wat een heerlijk vrolijk kerstkaartje!!! Ooohw wat is ie leuk Wilma, helemaal top. ooo wat een leukerd wilma hele vrolijke kaart. Een prachtig kaartje in erg mooie kleuren! Oh my, how sweet is this image? So very cute. I love the bright colours and the little star. Thanks for entering your card at ABC Christmas challenge in the C for charming challenge. Super cute card!! Great take on the C for Charming challenge! 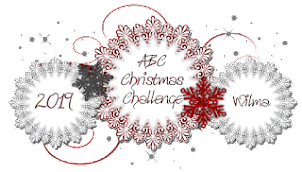 Thanks for playing along with the ABC Christmas Challenge! 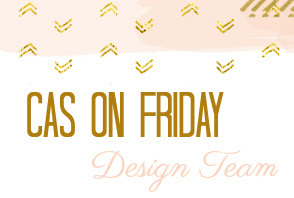 We have another fun one this week: D is for Distressing. We hope you will play along again! !